Home Win A Free EMF Meter! A while back I wrote up a review of the Meterk EMF Meter and called it one of the best low-cost EMF Meters on the market. In many of my articles, I talk about the importance of owning an EMF meter, and how crucial it can be in knowing the radiation risks in your home, and resolving those issues effectively. To help out with this, I bought a bunch of these Meters, and am going to be giving them away. 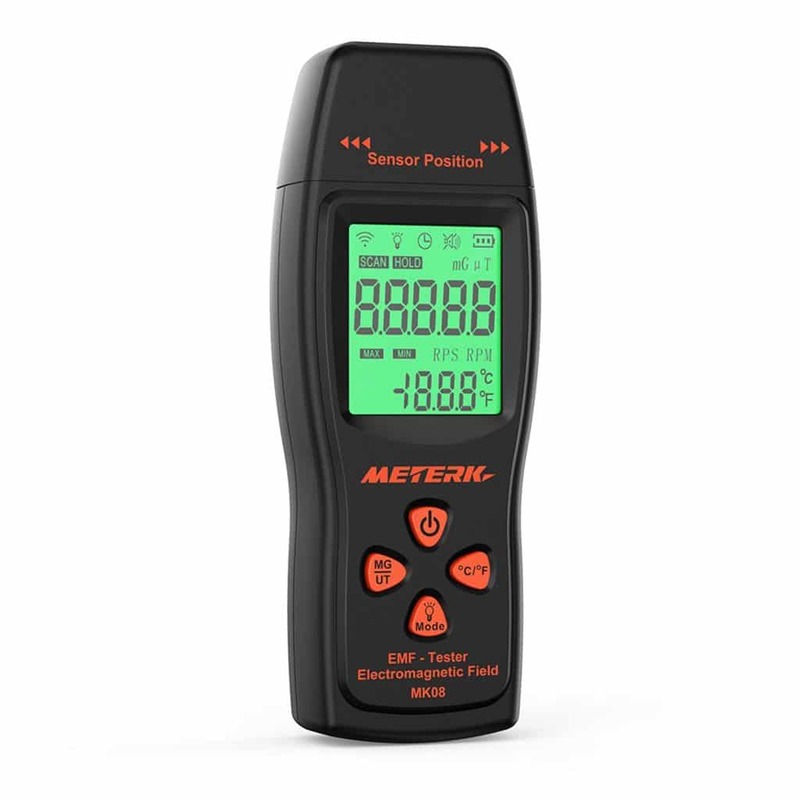 I’ll be giving away 10 Meterk EMF meters May 2nd, 2019! All you have to do to have a chance at winning is enter your email in the form below! In addition to being signed up for the giveaway, you’ll also get signed up for the exclusive EMF Academy Newsletter! If you’re on the hunt for a higher quality EMF Meter, check out my full guide here.